Realtors Tour Properties by Bike! Thinking of listing your home soon? 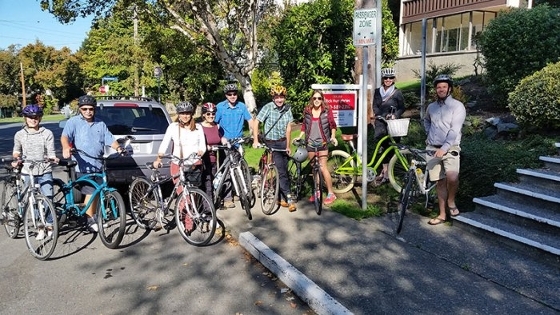 Our Royal LePage Oak Bay office now does monthly tours of new listings by a bike tour, helping the environment and a great way to showcase the neighbourhood!